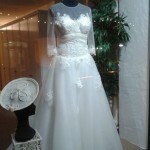 Relocation Special Offer: All D.D.R Wedding dresses priced @ €499 ! We are relocating from our old premises in Dunkellin Street, Loughrea to Tooloobaunbeg, Kiltullagh, County Galway. Our new location is located just 2 mins from the Galway Plaza in Kiltullagh (Junction 16 off the M6) so we are even easier to get to! Bride2b.ie is offering one lucky customer the chance to win a fabulous wedding dress by being the the 3,000th person to like and share its facebook page. Due to the success of the sale we ran in February, Bride2b.ie Bridal shop, has a fabulous new sale offer for the month of March. Don’t miss our Fabulous February Wedding Dress Sale! We have a large selection of DDR Designer Dresses starting at just €199! Sizes range from size 8 to size 24. Our opening hours over the Christmas period are listed below. All the staff at Bride2b.ie would like to take this opportunity to wish all our customers past & present a very happy Christmas and a healthy New Year for 2014!! 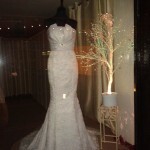 We open Saturday 28th for the Bride2b.ie wedding dress sale which runs until Saturday the 11th of January. Happy Christmas from all at Bride2b wedding dresses! Bride2b.ie, Loughrea, Galway, would like to wish all our customers a happy Christmas and a Prosperous New Year. 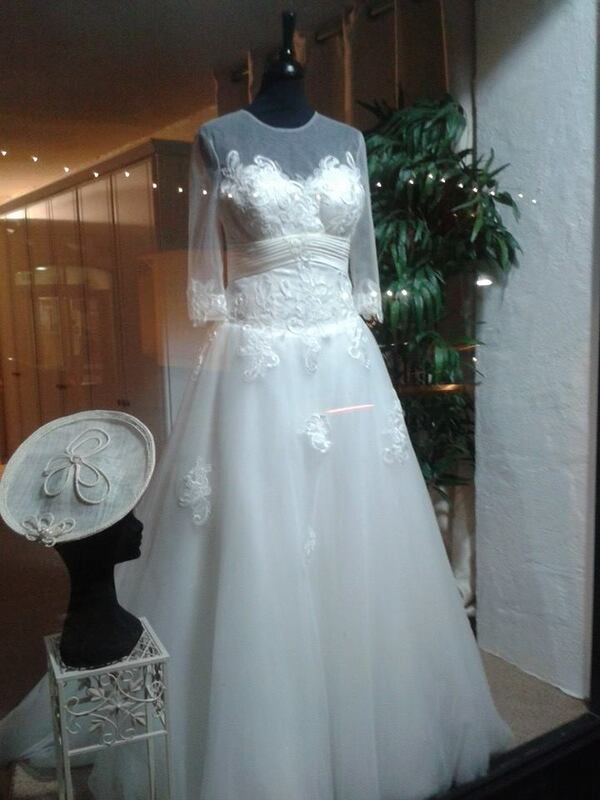 A big thank you to all the brides who purchased their wedding dresses from Bride2b.ie in 2013. And to all future brides, why not make an appointment and call in to see Therese and the team to view our large selection of affordable DDR wedding dresses. 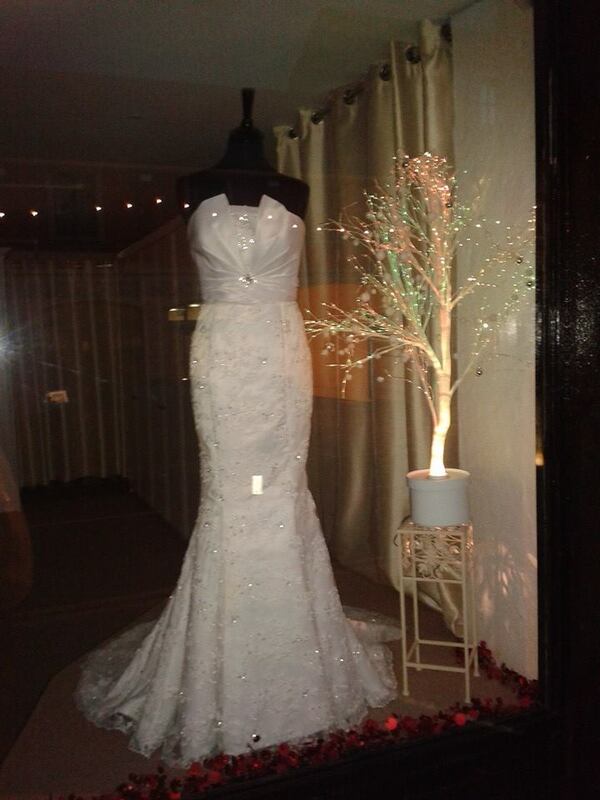 This weeks window display features a wedding dress that is very different, it is a timeless look; Ivory satin, high neck line, tulle, A line skirtline.